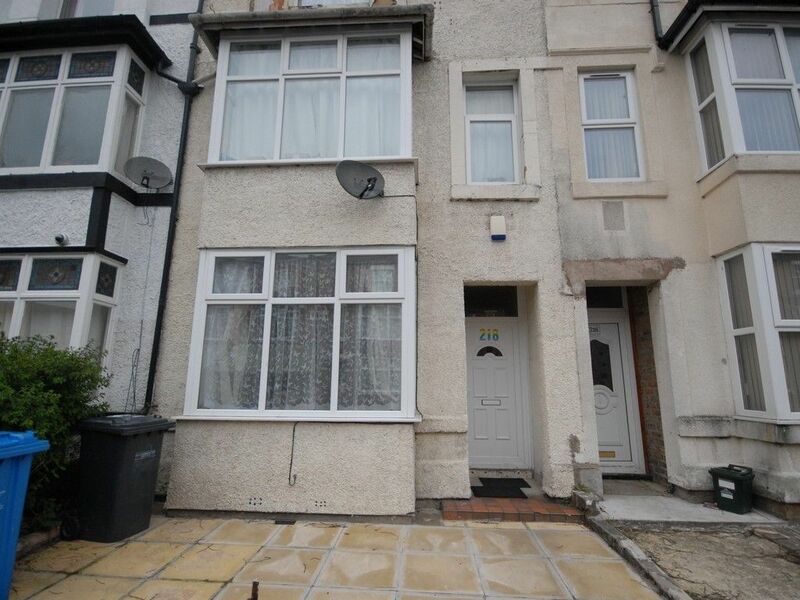 NIL DEPOSIT SCHEME OFFERED ON THIS PROPERTY! 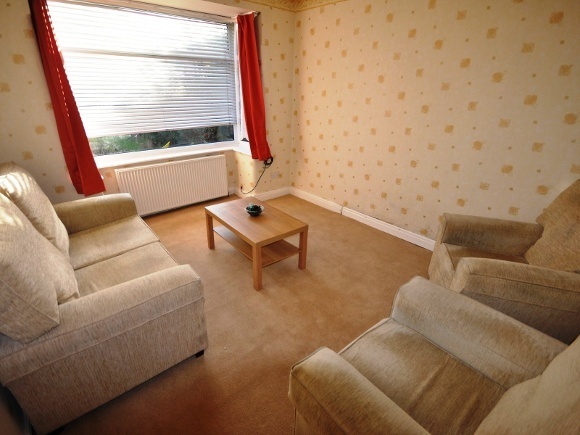 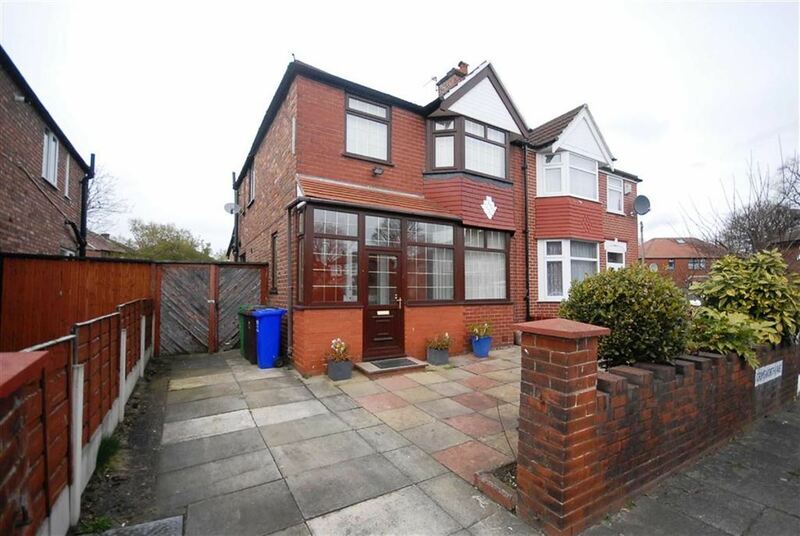 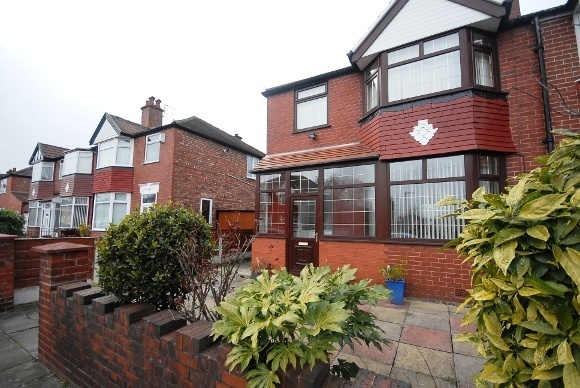 A spacious three bedroom semi-detached property situated in the Stretford area on Atholl Avenue. 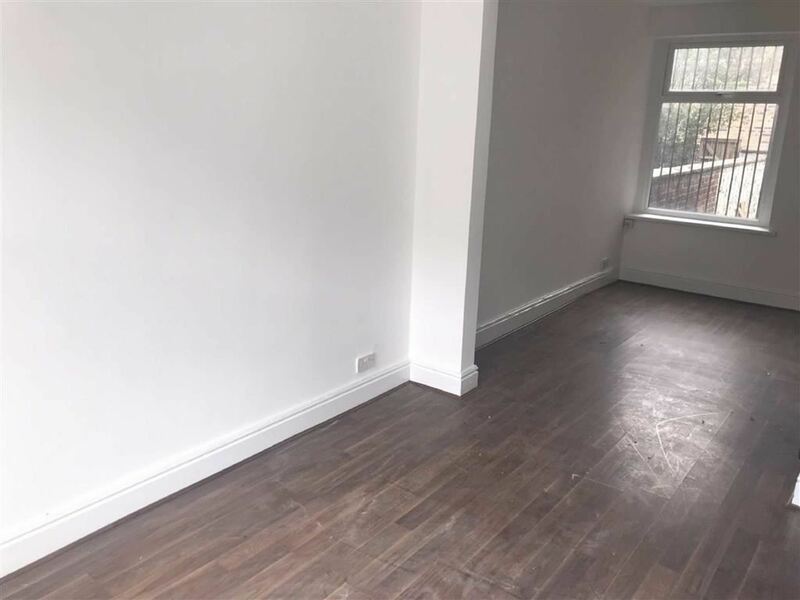 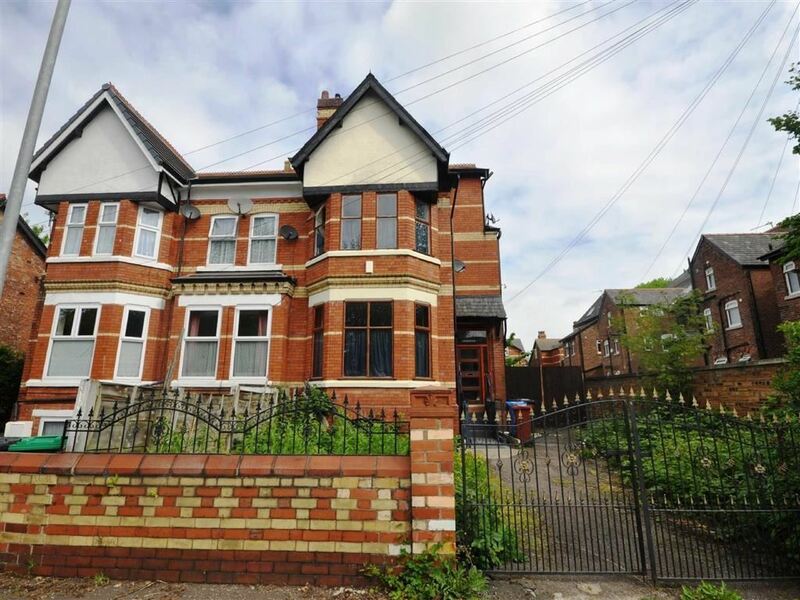 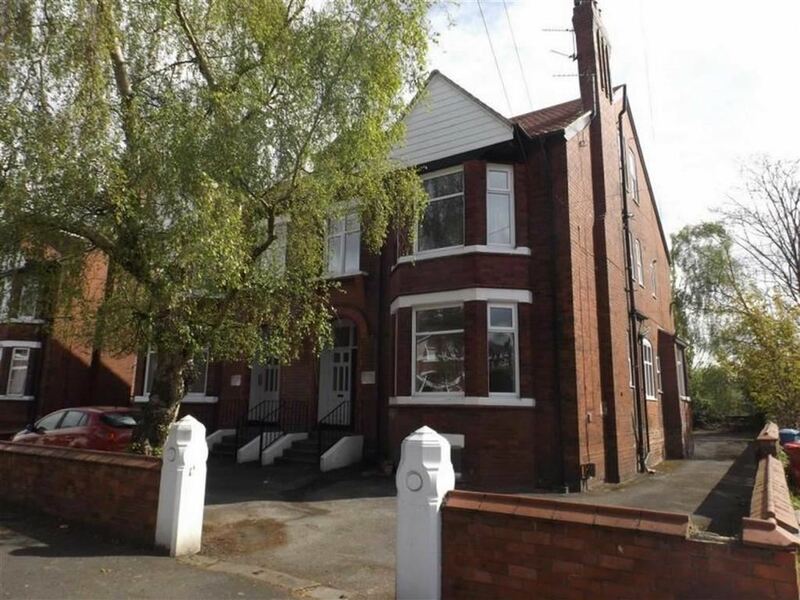 This is one bedroom ground floor apartment within a period conversion off Wilbraham Road.